I am writing to oppose the announced roundup of over 325 wild horses from the Onaqui HMA. This will gut the herd and leave a genetically non-viable population level. 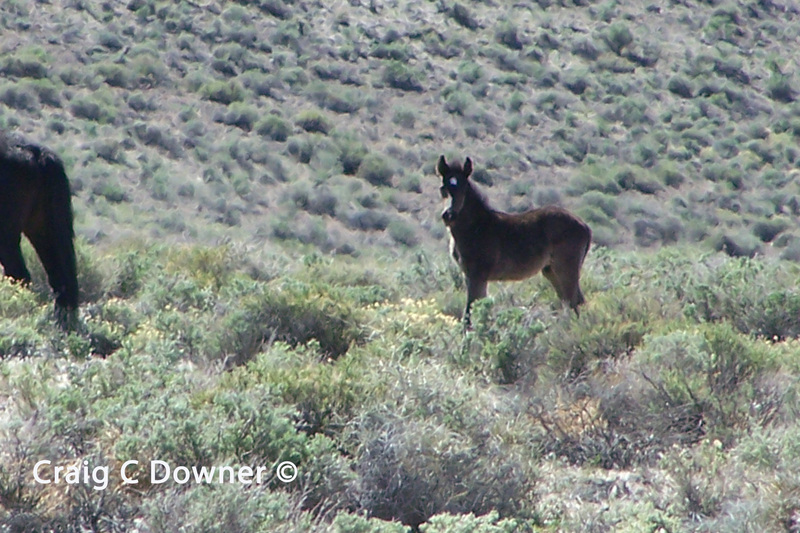 that stabilize populations of wild horses. practically a wild horse empty habitat. for all of my life, and I know when they are being persecuted! this but rather using them as innocent scapegoats — and this is not at all honorable! I would appreciate a meaningful reply at your earliest convenience.